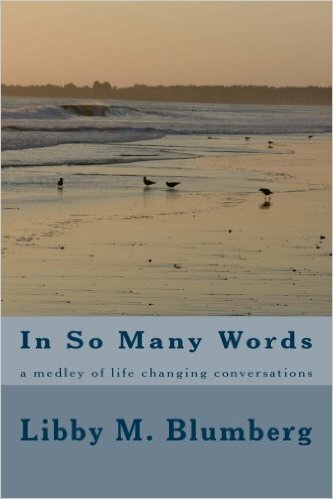 In So Many Words is available on Amazon. She Waited For Me is available on Amazon. 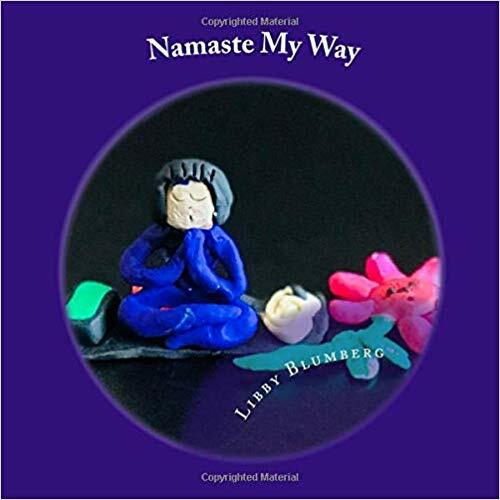 Namaste My Way is available on Amazon. Read these amazing reviews for all three books! An honest and raw read on the journey to motherhood! 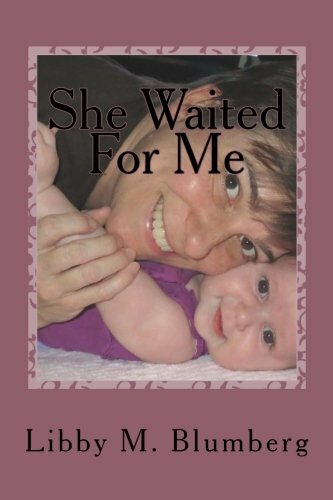 “She waited for me”, Libby M. Blumberg’s latest book was the second authored by Libby that I had the pleasure of reading. After “In So Many Words—a medley of life-changing conversations”, I was looking forward to her next and I was not disappointed. 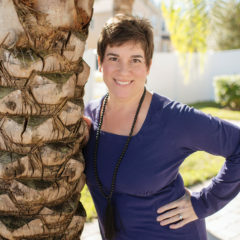 Libby’s beautiful way of sharing her personal stories in such an honest and raw way made it impossible not to identify and connect with her journey to life’s most precious gift, motherhood. I feel honored to have had Libby share her story and comforted to know we’re not all alone in our struggles. I would definitely recommend adding this book to your list! It’s not often that a writer opens up on their most intimate thoughts, both light and dark. In this book Libby opens us up to her TRUE journey through pregnancy and the birth of her child with a sincere, honest, yet somehow witty voice. I was captivated by her story and thank her for being an open “book” to her readers. What a great read! 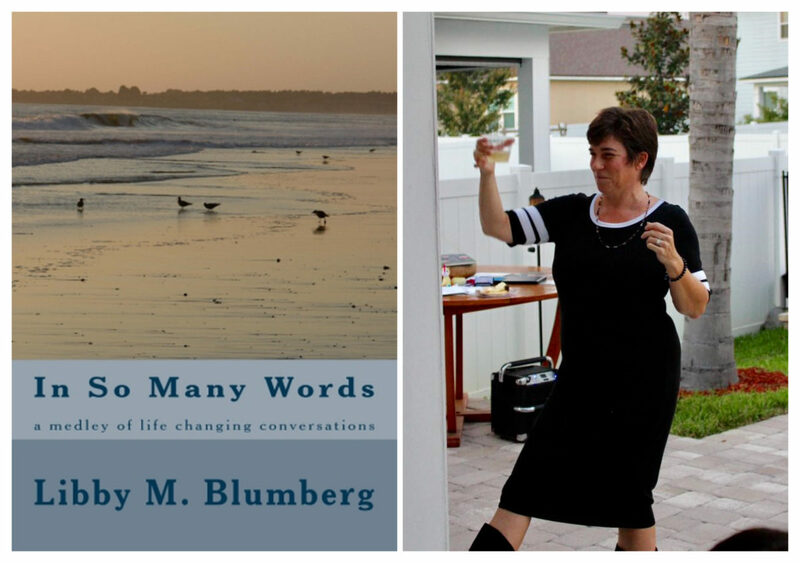 Libby M. Blumberg’s “In So Many Words—a medley of life changing conversations” was truly inspiring. I read it during a difficult personal time, and it lifted my spirits! 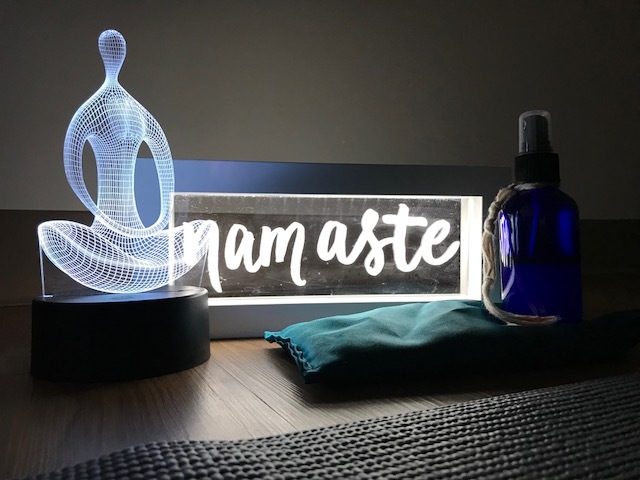 It was a much-needed pick me up for my mood while my body needed healing. It’s a thoughtful work that makes you contemplate your own life, spirituality, and relationships. I definitely recommend it! Empowering book that teaches yoga to young children in a positive, fun way with helpful illustrations. The author Libby, provides language that is clear, easy to follow and simple to read in the large bond font. 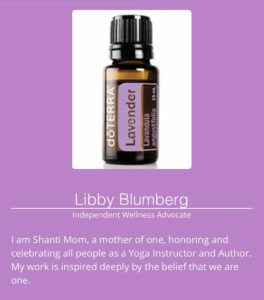 The best part is how Libby explains the two possible levels to each move either more challenging or more relaxed. She also used both genders. Her language is very supportive of the benefits as well as listening to your body to do the yoga in the way your body feels comfortable with. Going to use with my 5 and 7 year old children at home. I plan to also use it to help children in my psychology practice with children of elementary and middle school age with Anxiety, depression, autism, and ADHD to help them develop a more positive self esteem, better coping and stress management. Wonderful tool! Thank you for giving me this book for my counseling group practice. It will be very helpful! This children’s book brings the simplicity of yoga into a lovingly illustrated paperback that is easy for kids to hold. The colorful pictures and loving language encourage the reader to try new poses and stretch their limits.